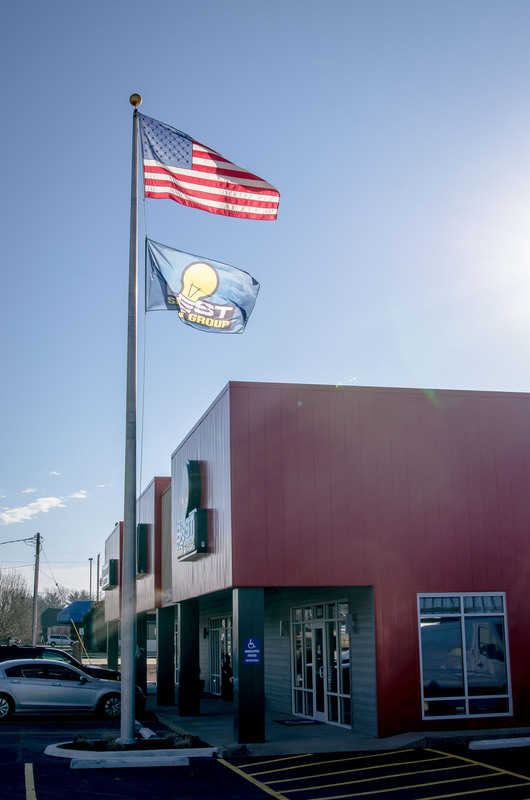 From residential to commercial, we have you covered. 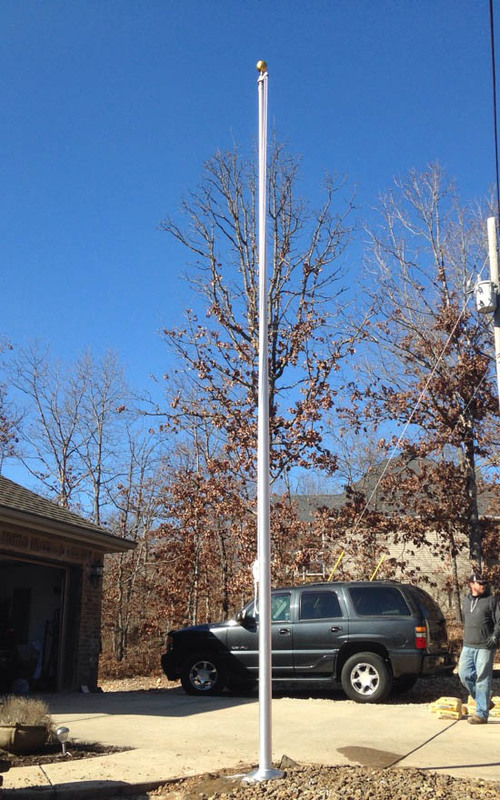 Our team can help you choose the flagpole that is right for you and will handle the complete installation of your flagpole. 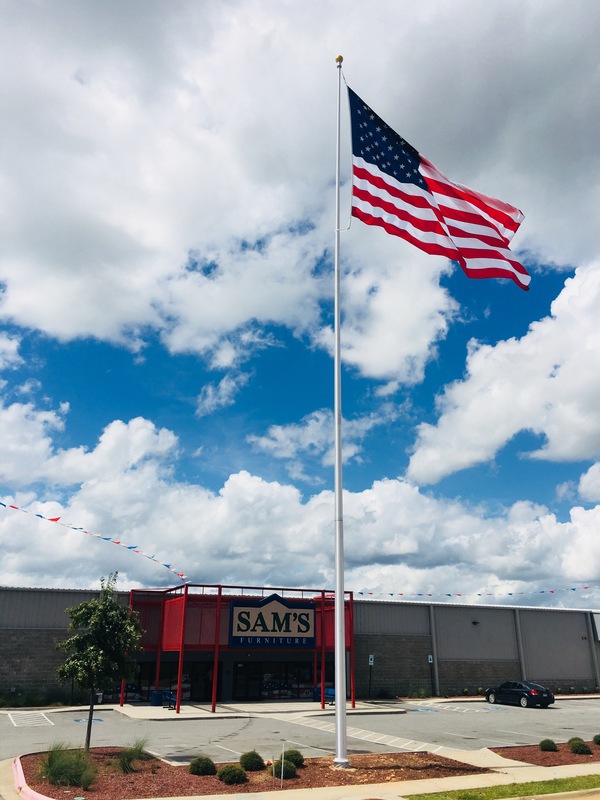 We also stock US and Arkansas flags in our office for quick pickup when you are ready to replace yours.